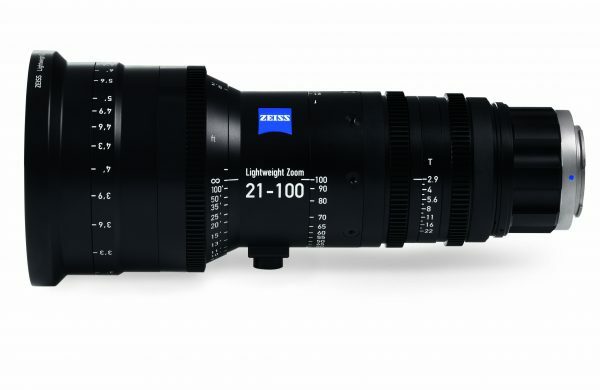 ZEISS has just announced a new Lightweight Zoom called the LWZ.3. The lens has a focal range of 21-100mm and a variable aperture of T2.9-3.9 T*. Zeiss is known for their full frame cinema lenses, but the LWZ.3 only covers the Super 35 format. There are two reasons for not making the lens cover full frame sensors; the first is to keep the weight down, and the second is to make the price affordable. The 21-100mm LWZ.3 weighs in at two kilograms, which allows it to be used on smaller cameras and tripods. Some of the ZEISS LWZ.3’s features include a long focus rotation angle for precise focusing, geared focus, iris and zoom rings, and the ability to user change the lens mount. It also has a standard 114mm front. This is the first time Zeiss have ventured into the more affordable end of the market with a zoom lens. Their CP2 prime lenses have been extremely popular, but if you wanted to pair them with a zoom you had to buy one of the CZ series which was out of most people price range. 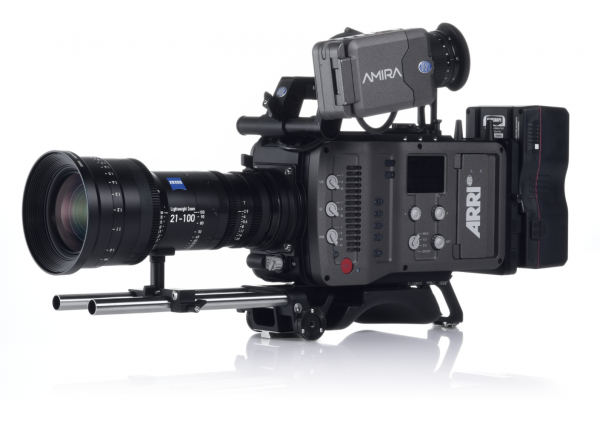 At around $10,000 US the 21-100mm LWZ.3 will not appeal to everyone, but it will certainly be enticing for owner/operators of cameras such as the Sony F5/55, Arri Amira, Varicam 35/LT, and the new Canon C700. 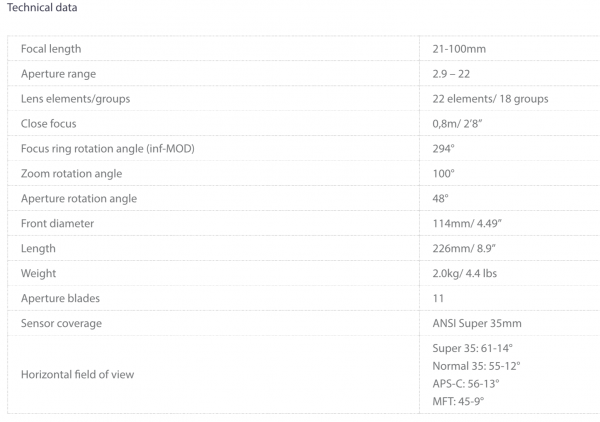 My personal opinion is that the lens just isn’t wide enough for users of Super 35mm sensor cameras. For the type of user Zeiss is targeting this lens at, I would of preferred to see it more in the range of the new Canon 18-80mm. 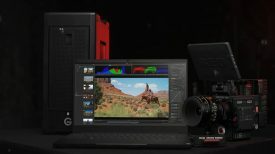 21-100mm might be a good range for certain productions, but news and documentary shooters will probably not see it that way. The other downside is the lens only has a close focus of 80cm, which is not ideal for some types of work. 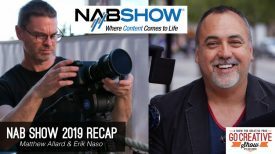 I spoke directly to Christophe Casenave, product manager from ZEISS Camera Lenses about the new lens and you can see that interview above. 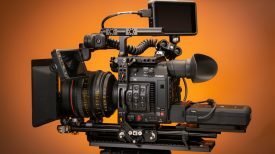 The cinema lens market is certainly heating up, and with more and more manufacturers creating affordable cinema lenses, the real winner is the consomer. The ZEISS LWZ.3 will be available from the end of January 2017 at a retail sales price of £8484.00 inclusive of VAT.